Amy Curry is having a terrible year. Her mother has decided to move all the way across the country and needs Amy to drive their car from California to the East Coast. There’s just one problem: since the death of her father, Amy hasn’t been able to get behind the wheel of a car. Enter Roger, the son of an old family friend, who turns out to be unexpectedly cute… and dealing with some baggage of his own. YA road trip fiction. With accompanying playlists. Can you say book heaven?! 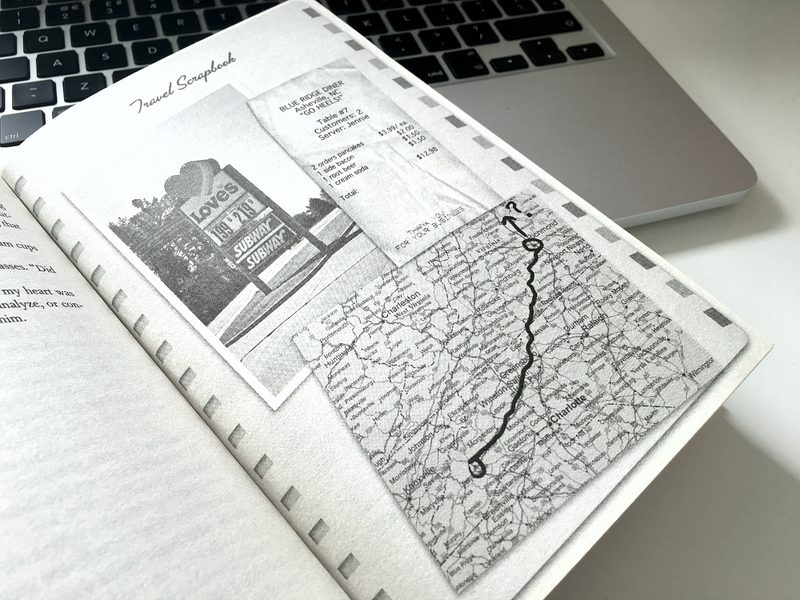 Seriously though – two teens, no parents, just them and the open road… I loved this book. Not only is this a very well written story, but add in the playlist and scrapbook entries that are scattered amongst the pages, it adds a whole other dimension and it goes from great to amazing. 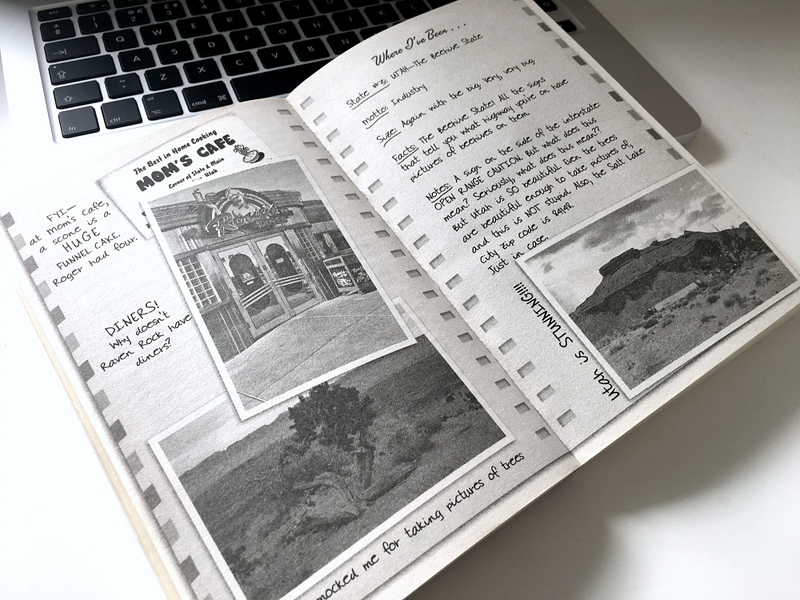 The random state facts that Amy jots down in her journal were awesome, and I felt like I was actually visiting the places along with her and Roger. 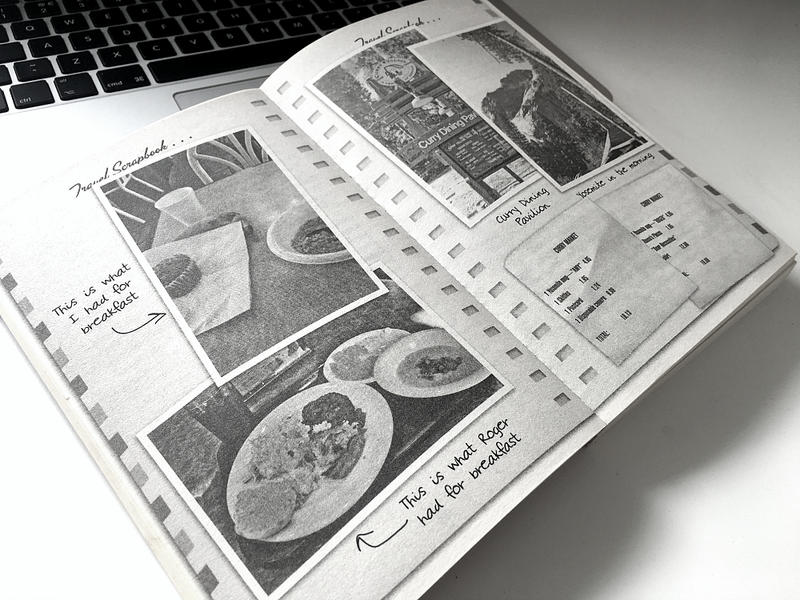 It’s almost as if you have Amy’s actual travel journal in your hands. Parts of it made me smile, parts made me sad but in a bittersweet way. 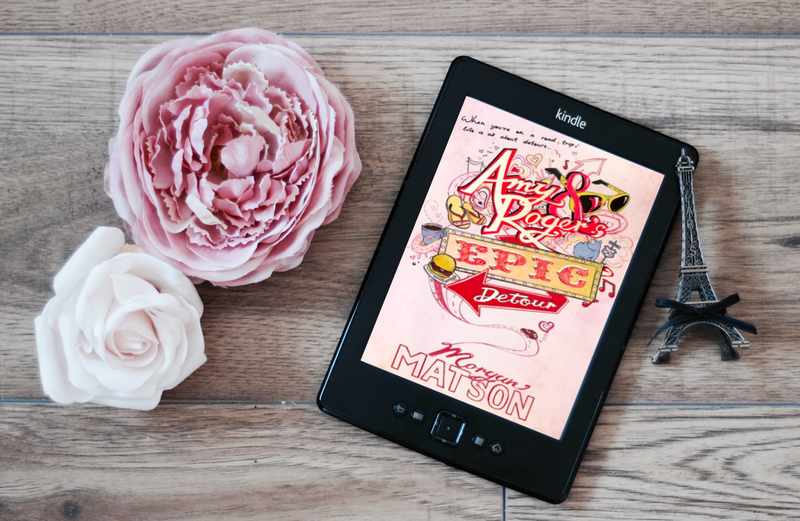 There is only one thing wrong with this book in my opinion and it’s also my one teeny criticism of Morgan Matson – she picks crappy names for her lead males… I mean how many teenage dudes do you know called Roger or Frank that were born after 1958?! Saying that, they do make them more memorable among the typical generic boy names you see in the YA genre. See what I mean?! A.M.A.Z.I.N.G. I highly recommend this book – it’s a perfect summer read, and I totally think you should get it RIGHT NOW. Thank me later! Disclaimer: Inside book contents for review purposes only. No copyright infringement intended.